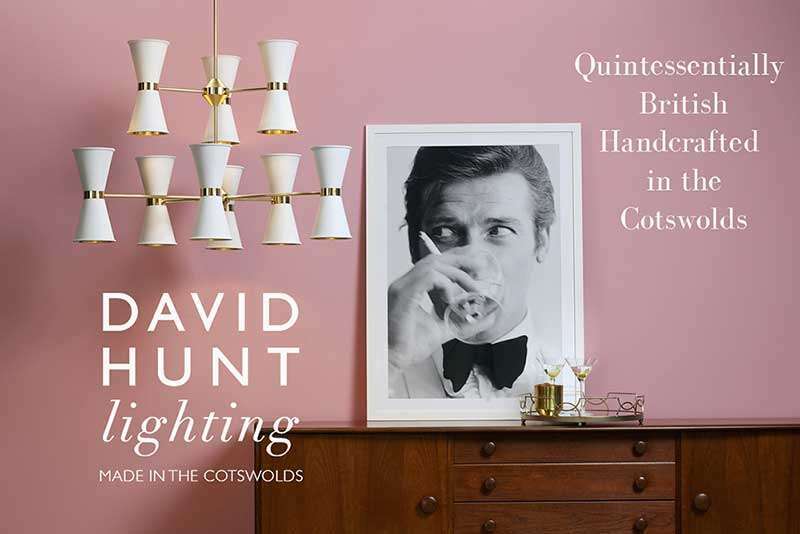 David Hunt Lighting are one of the UK's Longest surviving lighting manufactures and are in fact, one of the few remaining manufacturs in the UK with over 100 Years lighting experience. 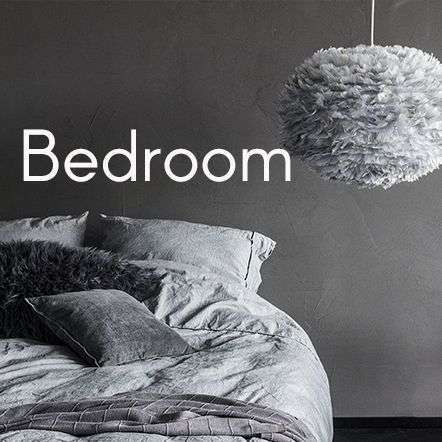 a variety of finishes and styles they are perfect for any interior. 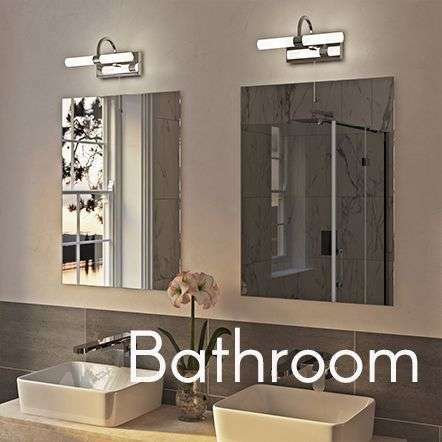 The David Hunt Collection is created to the highest standards and quality, with handmade ranges in classic, rustic and contemporary styles. 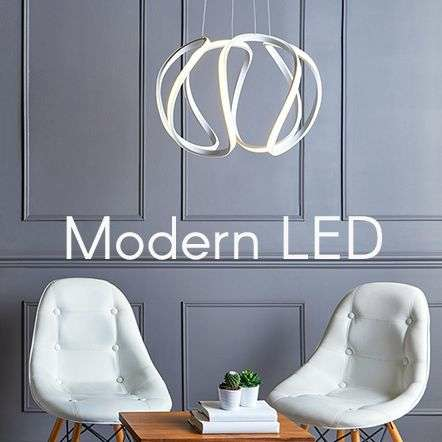 Each year David Hunt launch new and exciting pieces such as the Hyde Collection (pictured) for instance, which is a contemporary masterpiece with a nod to mid-century modern design. 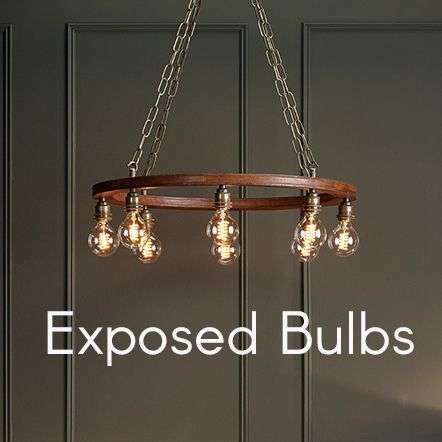 Or the stunning Opulent Hand Made Chandeliers as demonstrated in the Bailey Collection. 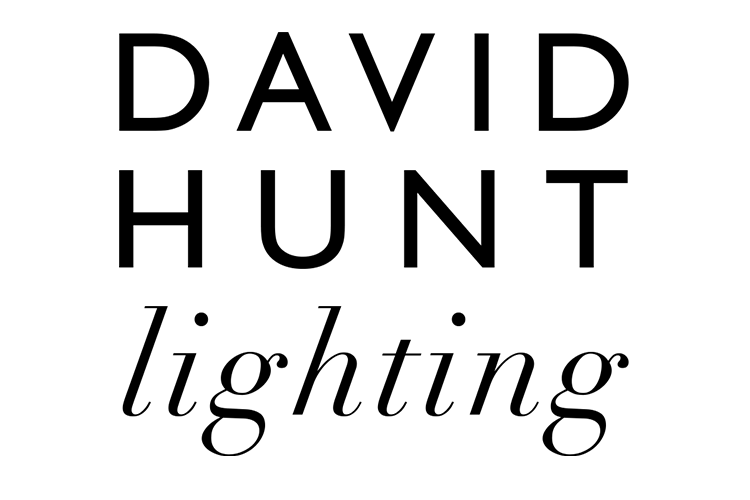 David Hunt Lighting is one of the UK's longest surviving Lighting Manufacturers, They have been designing and manufacturing lights since 1800 and it is their wealth of knowledge and experience in the Lighting Industry which makes them one of the highest quality brands of lighting in Britain. One of the last remaining home grown Manufacturers, when you buy a David Hunt fitting you are supporting a British Designer. 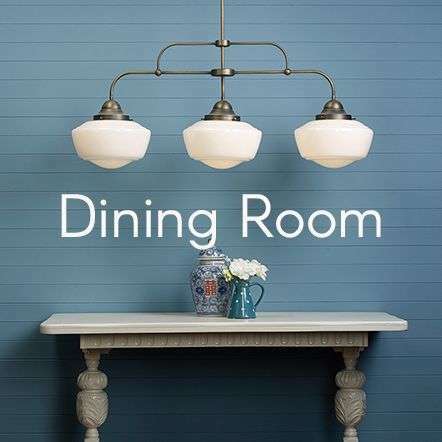 While sticking to their traditional roots with their large ceiling lights and wall lights, David Hunt also create many eye-catching pendants, table lamps and floor lamps. 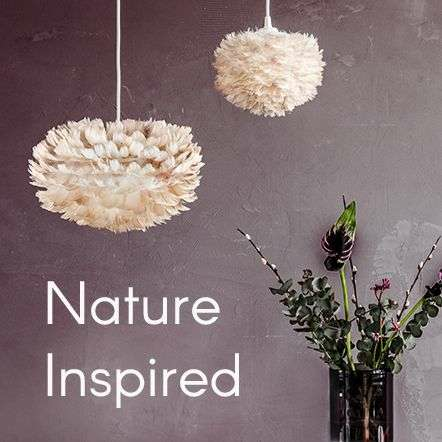 Most of the David Hunt Collection can be paired with some of their stunning 100% silk shades which can be created in a range of bespoke colours.